DISCLAIMER: Individual results vary. Please read the Clinical Study results or my own SOZO Weight Loss Review. Listen to the interview of David Ball on why he likes SOZO Thermogenic Coffee. Play audio track. There have been others who have lost weight, lost inches and gotten healthier! 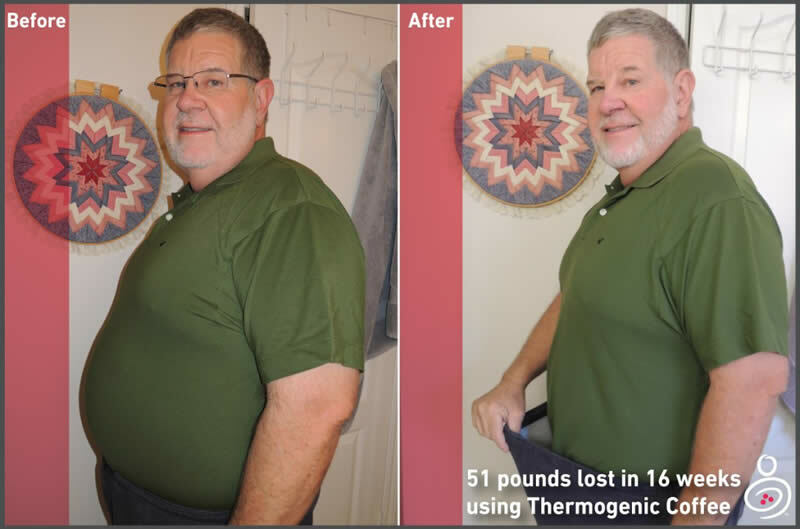 People drinking SOZO Thermogenic Coffee have noticed their belt needs to be tighter, their shoes fit looser, their watch band needs to be tighter and their overall health is improving. The results are happening. What will it take for you to try this weight loss program?